There’s something utterly alluring about sitting down for a meal with friends and family, and passing little plates of delicious morsels around. A whole full plate in front of me does not bring the same sort of magic as everyone eating a bit of everything around them. 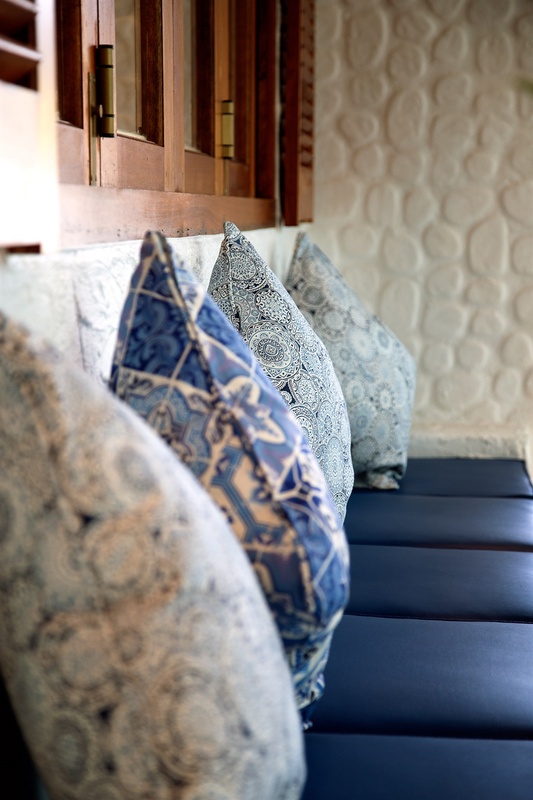 It’s a very Mediterranean way of eating, and it’s brilliant in spring and summer, when you can sit outside with big glasses of wine, plates of fragrant food and good conversation. 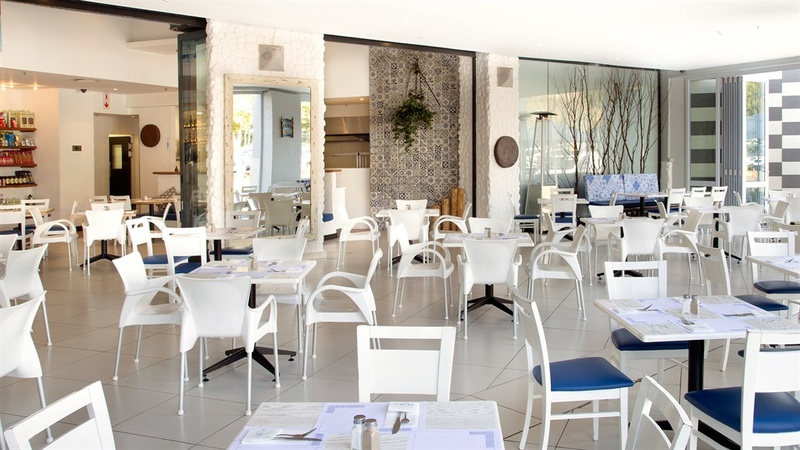 We tried this concept in an icy cold Joburg this week at the revamped Plaka Greek restaurant in Cresta Shopping Centre, and not even the miserable weather could dampen the excitement when the plates of perfect tomato and onion salad, baked feta in phyllo pastry, gloriously light meatballs, grilled halloumi cheese and toasty hot pita bread hit the table. You eat with your eyes first, and those tomatoes did the trick. Plates were passed around until we were stuffed, with everyone recommending something new to their neighbour. Then came the main course – a whole baked fish, grilled prawns, the juiciest, tastiest spatchcock chicken I’ve eaten in a long time, slow-cooked lamb shanks and pastitsio, the Greek version of lasagne, but sooo much better. The mains were lovely, but we ordered more of that tomato salad, and mopped up the juices with the last of the pita bread. 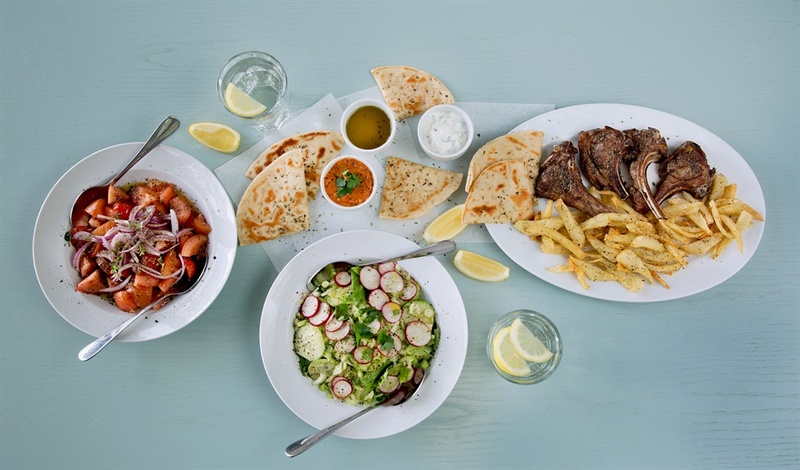 Plaka’s menu has all the usual Greek suspects (sardines, lamb chops and kebabs), but they’ve come up with a new concept to add to your dining experience – it’s called the family table and every meal serves four people. You can order the leg of lamb, prawns or Moussaka and it’s delivered to the table with the tomato salad, a bright green salad and a pita basket. It costs R390 to R690. I suggest you order a few of the small plates: spanakopita (phyllo pastry with spinach), the feta in phyllo, Mama’s meatballs and a dip like tzatziki or taramasalata as appetisers, and then the family meal to follow. 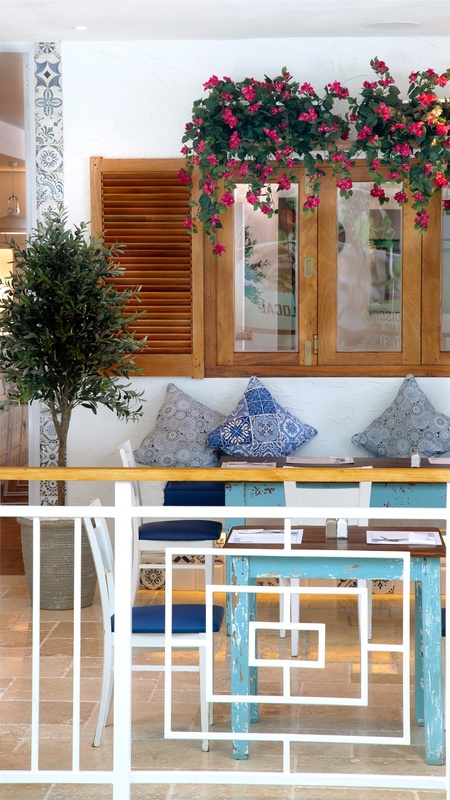 You can sit around the bright white tables imagining you’re on a beach somewhere in Greece, and just graze away. On a side note, Plaka’s waiters are some of the most attentive servers in this city. And good service makes for a great meal – many, many restaurants in this country can learn from them.